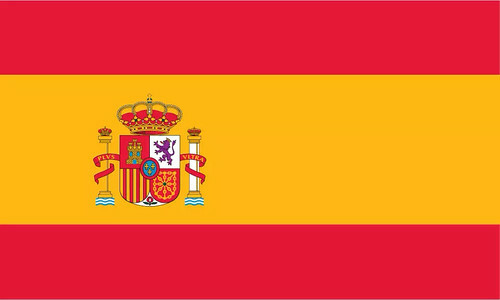 After two defeats from their first two group matches, current World Cup holders Spain have already been knocked out of the FIFA World Cup 2014. As I sat watching the horror unfold, I tried to give my support to the Spanish team by cracking open a bottle of Reserva 1925 from one of the leading craft breweries in Spain, Alhambra. 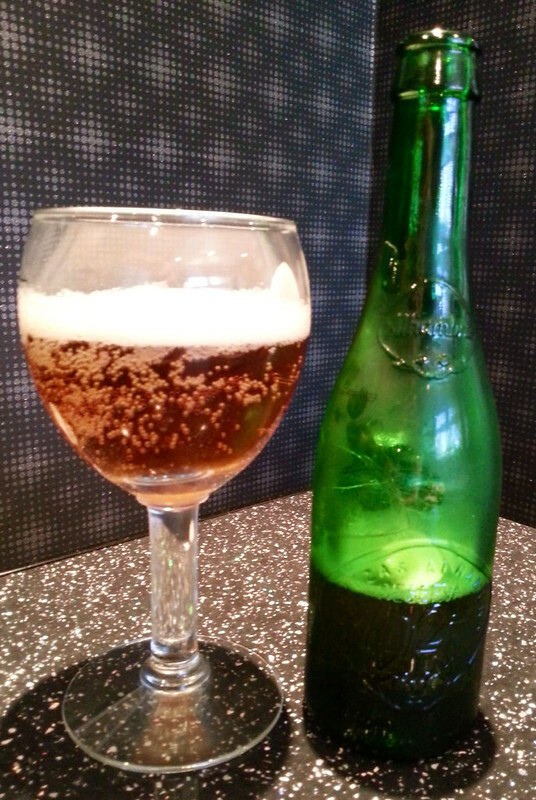 Reserva 1925 is named with a nod to the year that Alhambra started brewing their beers. The brewery takes it name from the magnificent Alhambra Palace in the Spanish situ of Granada where they have been based for almost 100 year. The brewery was at that time situated on the outskirts of Granada, not far from the foot of the snow-capped Sierra Nevada Mountains - the source of Spain's finest water. Despite the arrival of modern equipment little has changed in the overall brewing process since 1925. There is a great deal of difference between the Alhambra brands and other beers produced by the modern continuous brewing processes. In the case of the latter, fermentation is often accelerated and batches take approximately one week to produce. The traditional method employed by Alhambra involves slow, natural fermentation over periods of up to 39 days, depending on the brand and the desired characteristics. All the Alhambra brand beers are made with no additives. Furthermore, the water used is still drawn from the Sierra Nevada Mountains. The Reserva 1925 is an ultra premium beer that comes in a unique embossed bottle (all of the ingredients are stamped into the glass) this award winning lager and is brewed over a longer 57 day period, producing a rich caramel coloured brew with a 6.4% alcohol hit. 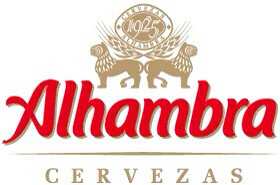 Alhambra Reserva 1925 was voted 'Best Premium Lager' at the 2009 World Beer Awards. Alhambra's brewing process means that their beers and lagers have a lower carbonation level than standard beers, that said - the Reserva 1925 poured with a clean white head and had a lot of life in the glass. Strong aromas of honey and yeasty bread are present, resulting in a lager that carries a noticeable sweetness that is quickly replaced with a hoppy bitterness. The Reserva 1925 has an initial syrupy sweet malty taste before the hops give a bitter finish. 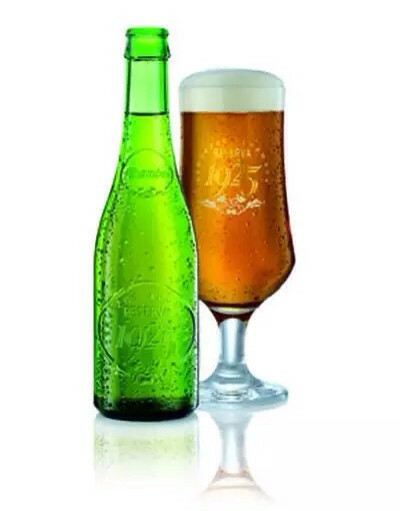 Alhambra categorise the Reserva 1925 as an ultra premium lager but the complex flavours in the bottle do a great job in masking the higher than normal 6.4% ABV. This is a very easy beer to drink however it isn't a beer that I could drink a lot of. This is partly down to the high alcohol content but also due to the fact that it just doesn't feel right drinking it as a session beer - it's too good for that! In fact I could easily see me enjoying the Reserva 1925 as an accompaniment to a good medium-rare steak I nstead of a glass of red wine.